Like every single other Pokemon Game released within a set, Version Exclusive Pokemon continue to persist in Pokemon: Let's Go, Eevee. 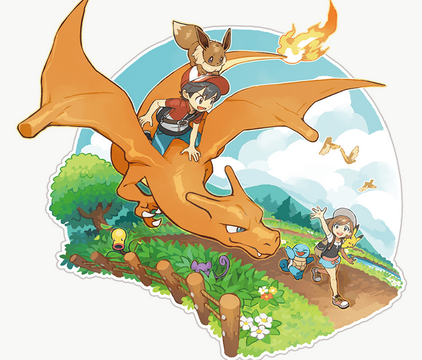 If you're New to the World of Pokemon as a whole, Version Exclusives are certain Pokemon that can only be found in one version of a set of games but not the other, basically forcing players to trade with one another in order to find every last Pokemon in the region so they can complete their Pokedex. Because of this, trainers will be able to find certain Pokemon in Pokemon: Let's Go, Eevee but not in Pokemon: Let's Go, Pikachu and vice versa.